W hat does this mean for you? You can officially start filling out your college applications. You may have started the process when the Common Application released their prompts in January, but now you will have access to the school-specific sections and writing prompts. 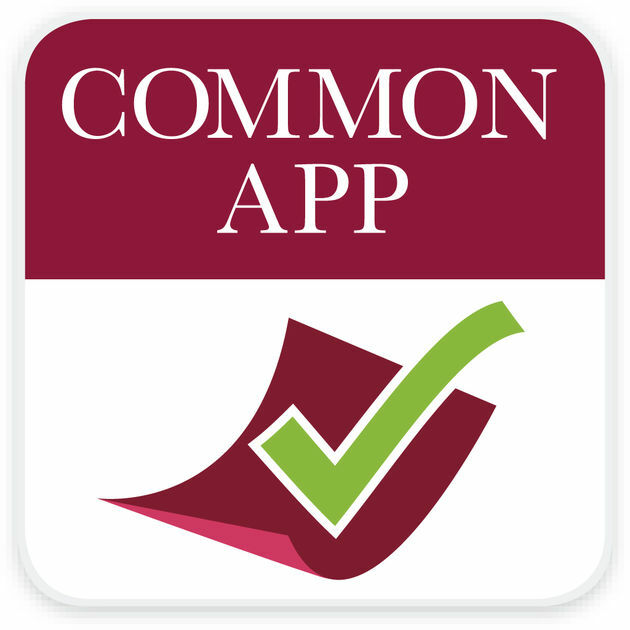 The Common Application is a centralized application process utilized by hundreds of colleges and universities. The goal is for you complete one “common” application that can be used for multiple schools. Note that in addition to the Common Application sections, most schools require you to fill out school-specific application sections as well. Where can I access the Common Application? Where can I access the Common Application prompts? How do I find school-specific writing prompts? Once you have added a school to your school list, you need to go through each section of the school-specific application to identify the school’s writing requirements. NOTE: some schools have a “writing” section and others embed their questions within other sections! Just because you don’t see a “writing” section does not mean that the school does not require supplemental essay submissions. How can I get my Common Application questions answered? I need Common Application help. Check the formatting. Draft your essays in Microsoft Word. Once you copy and paste into the Common Application, check to ensure that the software maintained your formatting. Strongly consider submitting “optional” school-specific elements. Utilize the given space wisely. Get creative so that you can include all pertinent and compelling information. For more college application help and college application tips, visit our resource section at www.TheApplicationAuthority.com.